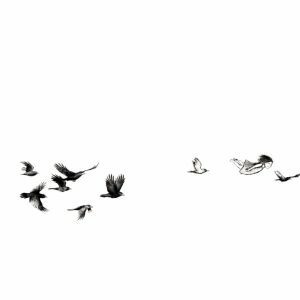 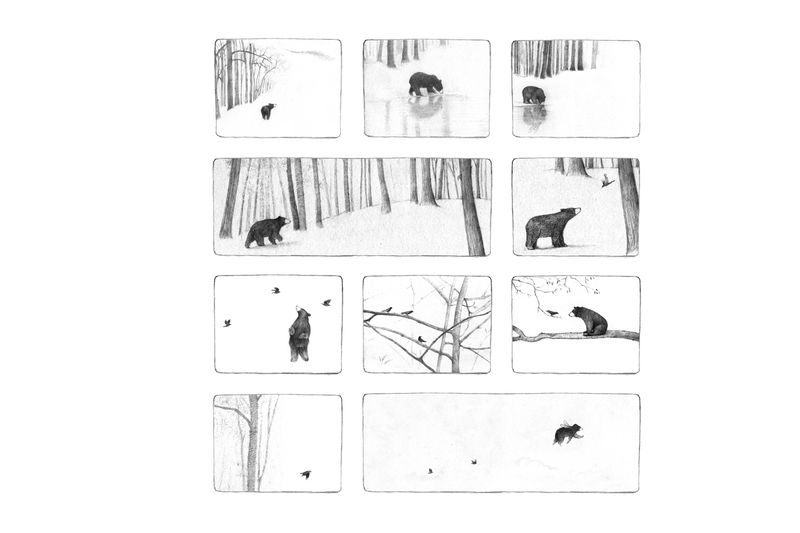 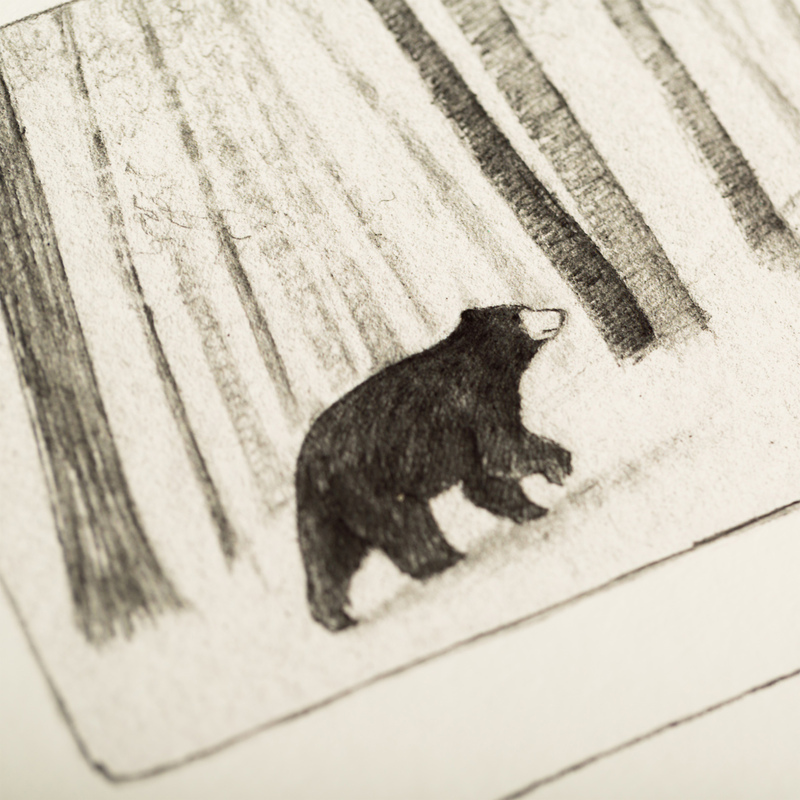 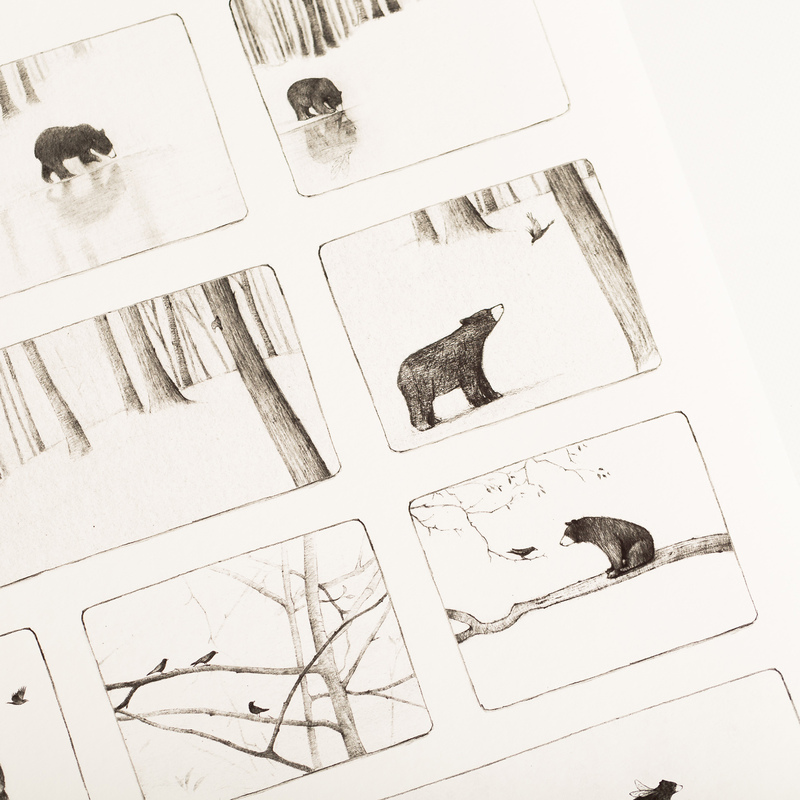 10 illustrations from the story ‘The Bear’. 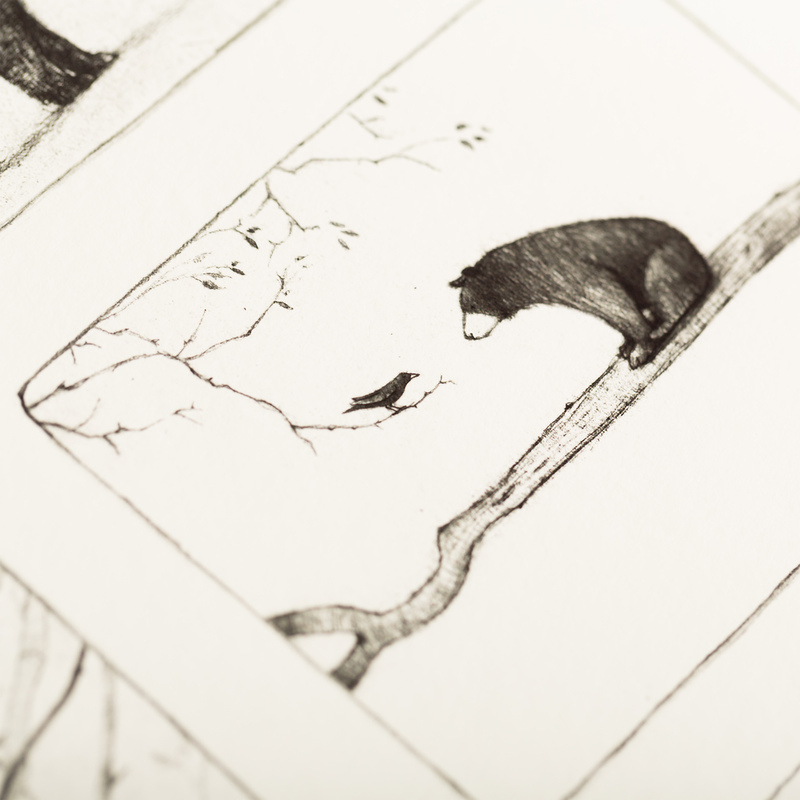 Beautiful high quality Giclee print. 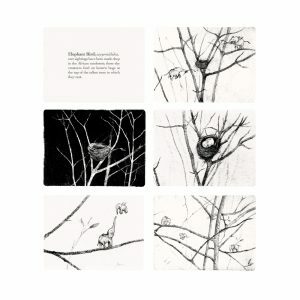 Printed onto heavy weight Bamboo off white paper.